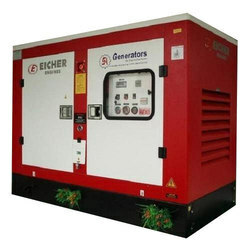 Providing you the best range of tmtl eicher dg set, dg set, portable silent diesel generator, greaves silent dg set, diesel generating sets and sound proof generator with effective & timely delivery. 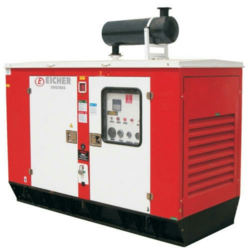 Eicher Engines Division is a unit of TAFE Motors and Tractors Limited (TMTL) with Alwar, Rajasthan, India, as its manufacturing base. 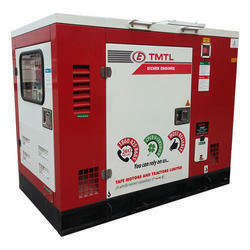 TMTL is a wholly owned subsidiary of Tractors and Farm Equipment Limited (TAFE), part of Chennai based Amalgamations Group, which is one of India's largest light engineering conglomerates. 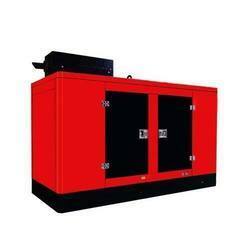 The Amalgamations Group has a long and distinguished history of serving Indian and global markets with a pan India presence of over 46 companies and is renowned for its highest standards of integrity, ethics and values, backed by a highly skilled and competent workforce of over 15,000. 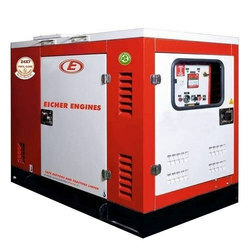 The Eicher Engines' Alwar plant at Rajasthan, India, produces a wide range of Air and Water Cooled engines in the brand names of EICHER ENGINES and TMTL ENGINES, which cater to a wide range of automotive and stationary applications and has an existing customer base of over 700,000 spread across various segments. 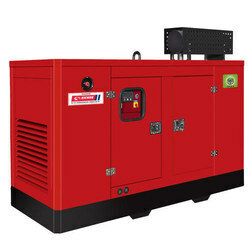 Engines manufactured by TMTL are one of the most preferred engines for stationary applications like generators, prime mover for agro-industries, marine and other industrial applications. 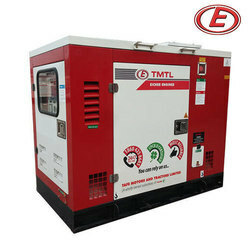 TMTL envisages growing exponentially in the power generation segment by providing economic power solutions with custom built products and services catering to a wide range of institutional and retail customers ranging from banking and finance, commercial, construction and real estate, hospitality, information technology, defense, government and public sector, small and medium enterprises, petrol pumps, educational institutes and hospitals. 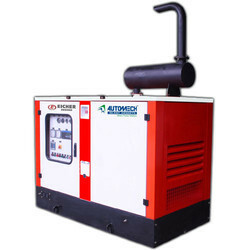 We have our R&D centers at Chennai and Alwar, with ability to design and develop air cooled and water cooled engines for automotive and stationary applications. We also have a country wide presence in sales and services through our established channel partners available 24x7 to our esteemed Customers.